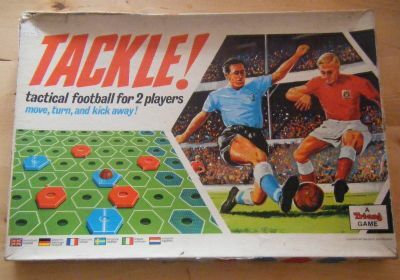 The Beautiful Games | Tackle! 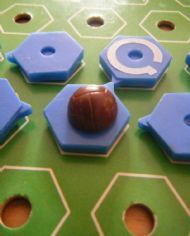 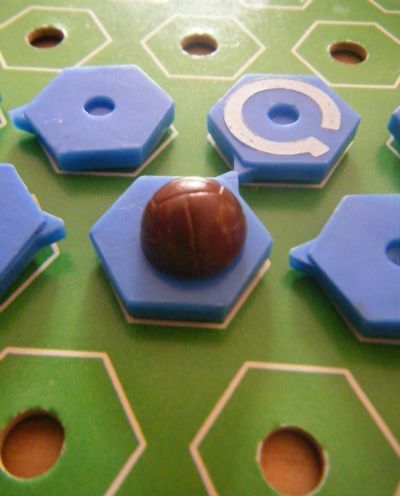 A little known game from Tri-ang that is a fairly basic grid based game with player counters. 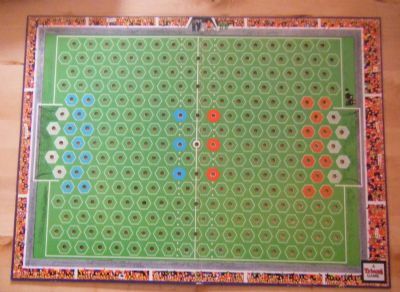 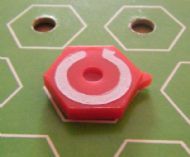 Two teams of simple coloured counters red and blue plus a ball marker that fits into the centre holes. 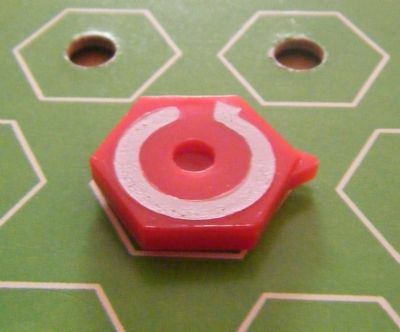 One player on each side has a mysterious marking on it.